President Trump pardoned two Oregon ranchers Tuesday who were both found guilty of arson convictions prompting a 2016 occupation of a wildlife refuge. The protests at the Oregon wildlife refuge were part of a long-standing dispute over the government's handling of public land policy. 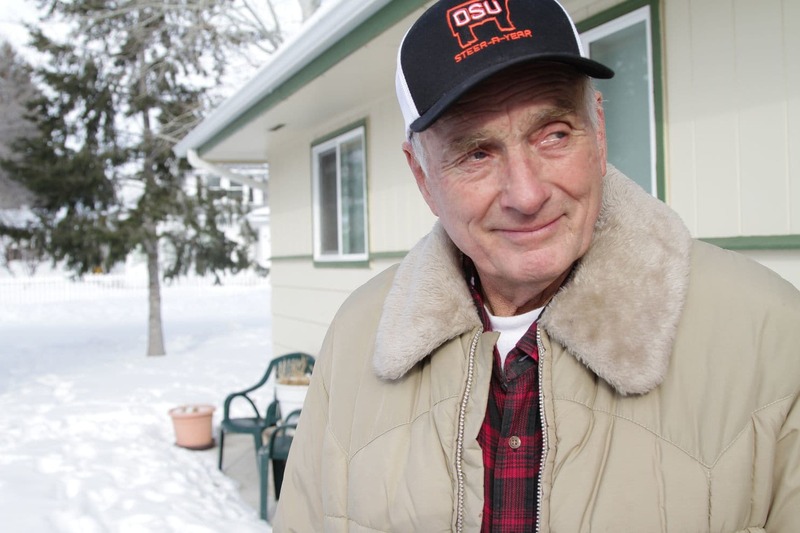 The standoff involved armed ranchers lead by Ammon and Ryan Bundy occupying the federal wildlife refuge in protest of the convictions of Dwight Hammond, 76, and Steven Hammond, 49. During the protests, police shot one of the occupiers dead while others finally surrendered peacefully. The disputes stemmed from the use of federal lands for grazing by the ranchers. The government said the Hammonds owed millions in back taxes from grazing on public land. Tuesday, Ammon Bundy said president Trump's pardon is "long overdue." Bundy added, "We went up there to prevent the atrocity from happening to begin with, and if people would have listened to us, the Hammonds wouldn't have to have gone through this suffering." The Hammonds were found guilty in 2012 of setting a fire that spread to public land, but the Hammonds argued they were using standard brush-control and land-management techniques. The judge heard the government say at least one instance of the fires was an attempt to hide evidence that the Hammonds slaughtered a herd of deer. The judge originally sentenced the Hammonds to less than the legal requirement of five years, but another judge ordered the pair back to prison to serve the full five years. The actions of the second judge sparked the protests which led to the refuge occupation. The White House said in a statement Tuesday that the five-year sentence was "unjust" and that the fire had burned only "a small portion" of public land. "The evidence at trial regarding the Hammonds’ responsibility for the fire was conflicting, and the jury acquitted them on most of the charges." Dwight Hammond served three years in prison and Steven Hammond had served four. The family's attorney said the pair could be released before the day is over. This case is what went wrong with Democrat America! And is why Trump won and will keep winning.